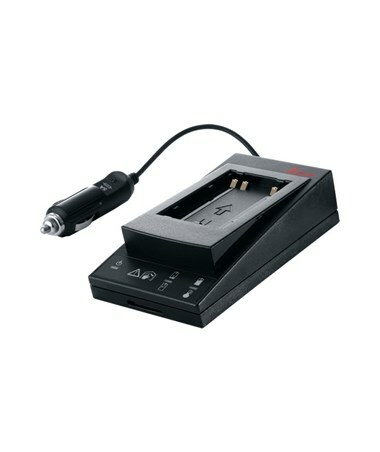 The GKL211 Basic Charger for Leica Li-Ion Batteries GEB221 and GEB211 is a sturdy charger designed for recharging Li-Ion batteries used for Leica’s Builder 100 Series of digital theodolites. 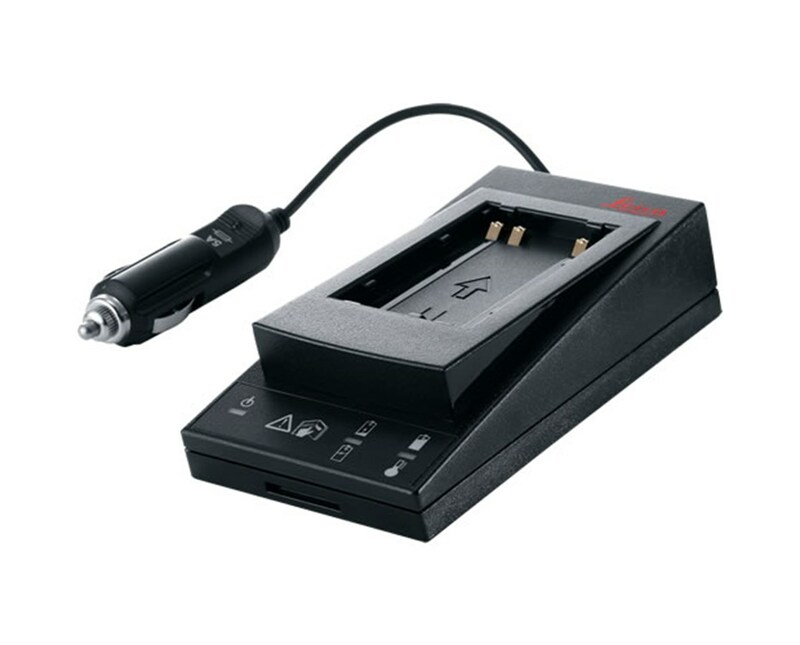 The Leica GKL211 charger is a simple and low-cost charger made of plastic and is compatible with Leica GEB221 and GEB211 batteries. It includes a car adapter cable and net adapter for multiple outlets.